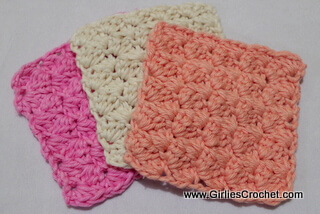 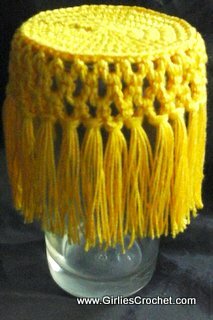 Girlie's Crochet Issue # 018! 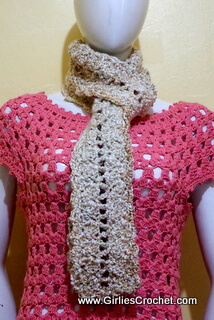 This is a free crochet pattern for Elena Crochet Scarf , a simple and light way to warm up on a chilly day or evening. 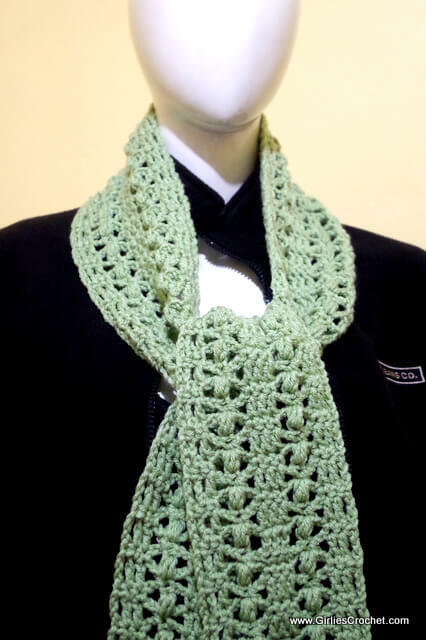 With an understated elegance, it's a great accessory to enhance a modest office attire or a casual outfit that will comfortably warm you up.